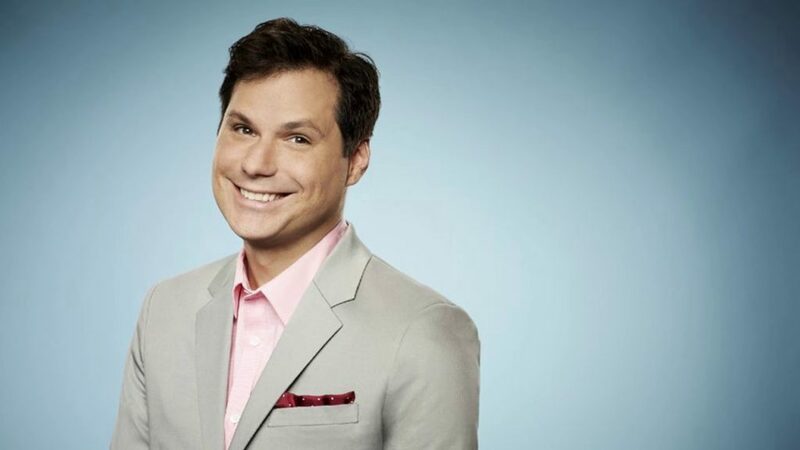 Going on both merit and popularity, Michael Ian Black ranks high above the Manchester Institute of Biotechnology, motion-induced blindness, the chemical methylisoborneol and the second Men In Black film, as one of our greatest ever MIBs. Top three, easy. He wrote and starred in the long-running sketch comedy show The State; he played the entrepreneurial bowling alley employee Phil Stubbs in the hit sitcom Ed; he was – and is – McKinley in the cult film Wet Hot American Summer (2001) and its recent Netflix prequel and sequel series. You’ll also have seen him in films such as This Is 40 (2012) and They Came Together (2014), and in TV shows including Another Period, The Jim Gaffigan Show, Inside Amy Schumer, Maron, Reno 911!, and more besides. With Simon Pegg, he co-wrote the 2008 film Run Fatboy Run. In 2006, he both wrote and directed the 2006 comedy The Pleasure of Your Company (aka Wedding Daze) starring Jason Biggs and Isla Fisher. He’s also a prolific TV presenter, author and comedian, though we’re going to stop now because this bio is getting out of hand. But of course, you know him best from his upcoming role of a lifetime: this month’s guest host of Hell Is For Hyphenates! So which filmmaker has he chosen to talk about on the show? Cue Bill Conti’s Gonna Fly Now and run up those Philly Museum of Art steps, because it’s none other than Sylvester Stallone! 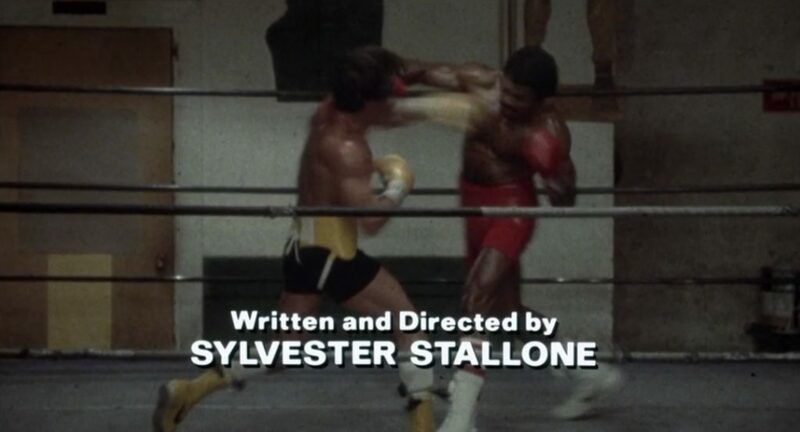 We all know the Stallone origin story: he was an aspiring actor who took matters into his own hands and wrote himself the role of a lifetime with 1976’s Rocky. 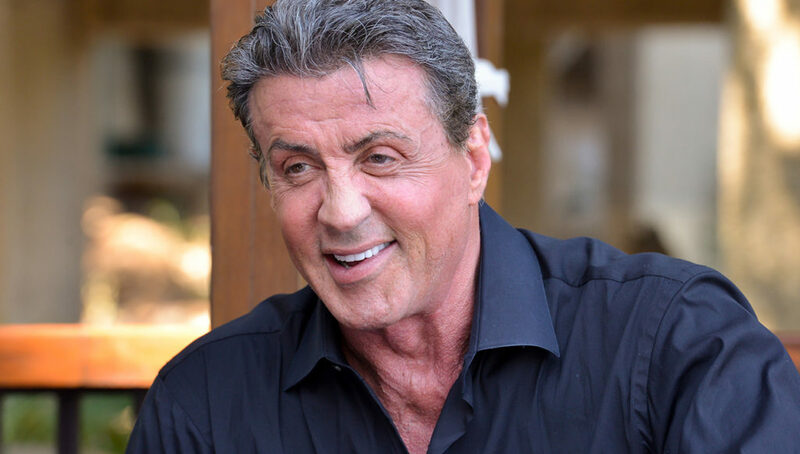 Rocky made him an instant star, but Stallone continued to work behind the scenes, writing numerous films and directing many of them: he debuted as director with Paradise Alley (1978), directed four out of the six Rocky films, made the Saturday Night Fever sequel Staying Alive (1983), directed 2008’s Rambo, and launched a new franchise with 2010’s The Expendables. So what is it about Stallone the Filmmaker that so appeals to Michael? Join us on September 30 when we find out! Be sure to subscribe now so you don’t miss the episode. Find us on iTunes, Stitcher Smart Radio, or whichever platform on which you prefer to listen to podcasts, except for the ones we’re not on. This entry was posted in blogs and tagged michael ian black, sylvester stallone on September 8, 2017 by The Hyphenates.